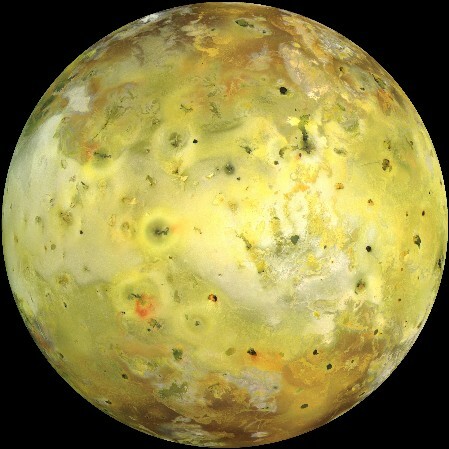 With over 400 volcanoes, Io is the most geologically active object in the solar system. It is squashed and pulled by the huge gravitational forces of Jupiter and the much larger Gannymede. 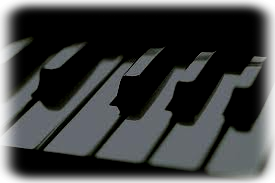 This causes the core to heat up and create enormous volcanoes, some bigger than Everest. 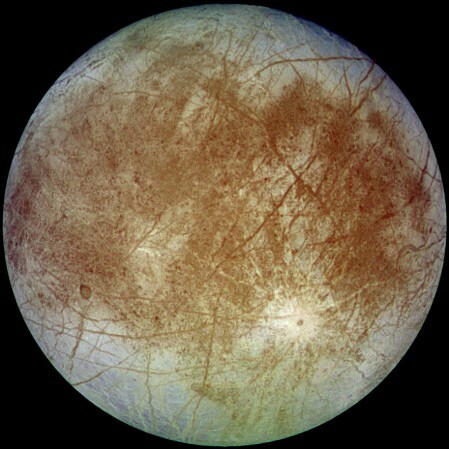 Europa is the smoothest object in our solar system. The smooth surface is made of fresh ice that is thought to be constantly replenished by geysers from a liquid ocean beneath. Scientists have speculated that there may be extra-terrestrial life in this sub-surface ocean, similar to Earth's deep ocean hydro-thermal vents. 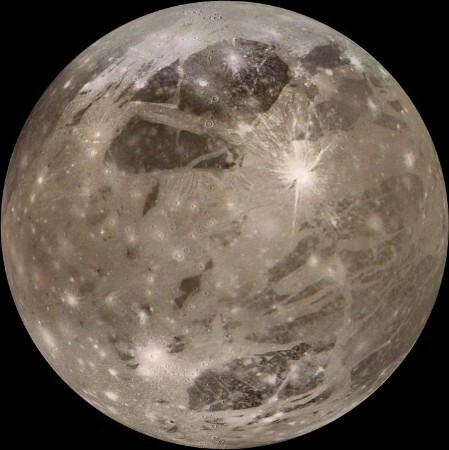 Ganymede is the largest satellite in the solar system and is even larger than the planet Mercury, yet it possesses half its mass, being mostly made of ice. It has a huge, slow orbit that affects Io and Europa and is the only satellite known to have a magnetosphere. 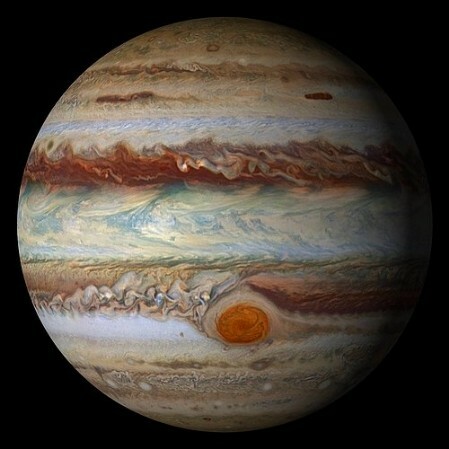 Callisto orbits far from Jupiter so has no influence with the other three. It is the most heavily cratered object in the solar system, one such crater, 3000km (1864 miles, roughly Bristol to Moscow) wide is called Valhalla. 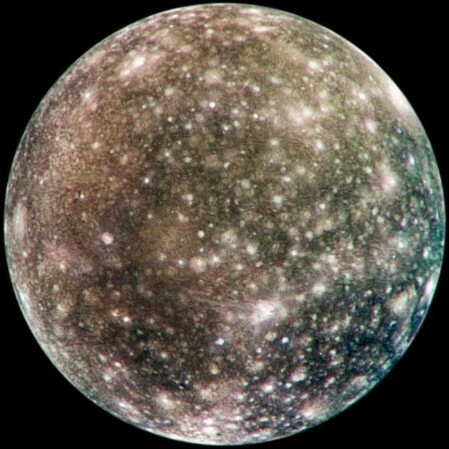 Callisto has been cited as a base for human exploration as it is far enough away from Jupiter's destructive gravitational and magnetic forces. The intertwining orbits of the Galilean moons.